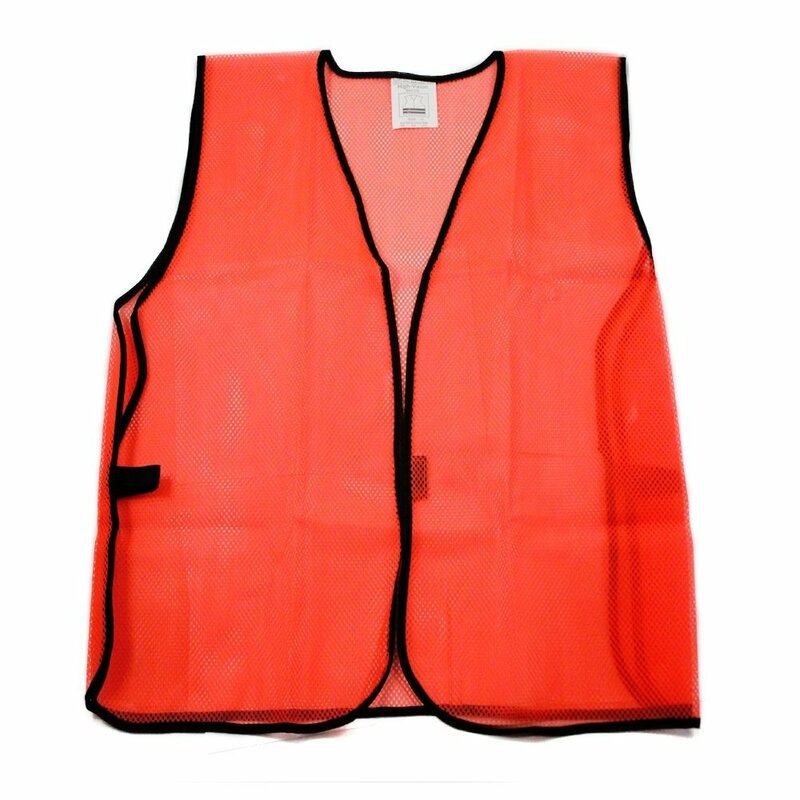 Make sure you're visible at all times with the Universal Orange Safety Vest. This vest will help protect you in roadside emergencies or on construction sites. It is important to be visible and this is the ideal product to draw attention to yourself. A Safety Vest is a necessity on many job sites or other activities like hunting or riding your bike at night. It is important to be visible and this is the ideal product to draw attention to yourself. Constructed from 100% polyester mesh, this item is lightweight and breathable. It's bright orange color will attract anyone's attention to keep you safe and out of harms way. Made to be worn by either gender and most body sizes this safety vest is a smart investment if you are involved in any activity where visibility is important. Pick one up today, it might save your life. Color: Orange Size: 25" x 25"
Roadside Assistance Emergency Preparedness Highway Safety Kit (95 Piece) $ 40.99	• 49% off! 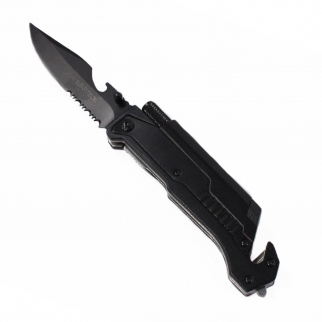 8.5" Emergency Survival Folding Rescue Pocket Knife Window Punch Belt Cutter $ 12.99	• 38% off! 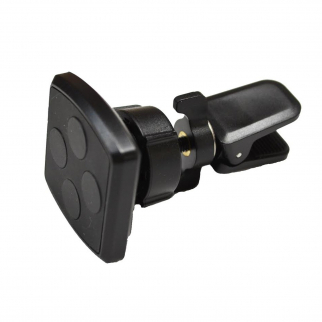 Heininger CommuteMate Magnetic Air Vent Clip Smartphone iPhone Holder Mount $ 26.99	• 23% off!